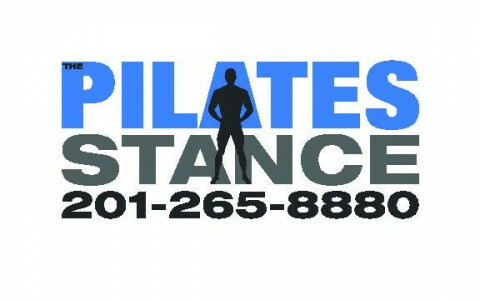 Click/tap here to find the best Paterson, New Jersey pilates studio for your needs! Beautiful Pilates studio offering private, semi-private and small group equipment based Pilates instruction with a truly personal touch. Special programs include pre and post natal and Pink Ribbon Programs for Breast Cancer Survivors. 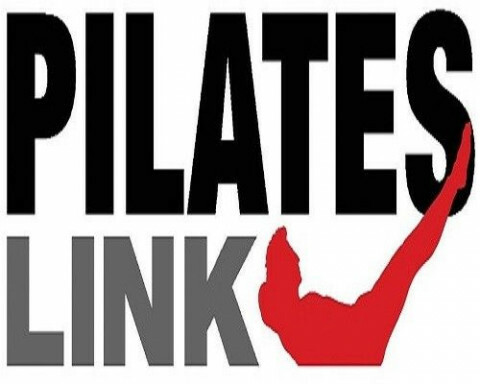 The Pilates Link is the second studio owned by Certified Romana's Pilates Instructor, Alessandro Balboni. In addition to his Pilates training, Alessandro draws on his experience as a boxer and rower, offering a disciplined and quality level of body conditioning. Every instructor at The Pilates Link has 600+ hours of classical Pilates training and 10+ years of teaching experience. We offer Private and Duet sessions as well as small group classes. A variety of packages are offered. Each session provided is designed to adapt to an individuals' needs. The studio and its instructors stay true to the classical method created by Joseph Pilates, without falling victim to more recent and less effective methods. Alessandro and his team believe in working hard, staying safe and achieving goals. We are a Fully Equipped Classical Pilates Studio. Open 7 days per week. 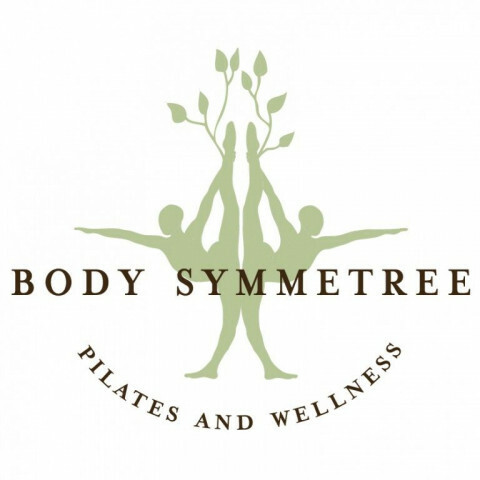 Offer Pilates, Gyrotonic, Physical Therapy, Acupuncture and Nutrition Counseling. core strength are all increased. Bone density and joint health improve, and many experience positive body awareness for the first time. Pilates teaches balance and control of the body, and that capacity spills over into other areas of one's life. Lisa's classes aim to facilitate a meditative space to experience Yoga/Pilates and gain an understanding of the dynamics of Yoga/Pilates, both internal and external. Working from intuition and empathy, she seeks primarily to create a place of nurturing and safety in which students can explore at their own pace and their own level. Creating an environment of safe and fun discovery that focus on health, balance, peace, and connectedness in people's lives. Her classes are meant to be sanctuaries, retreats in your busy world. to help you pursue a practice in a calm and tranquil setting. 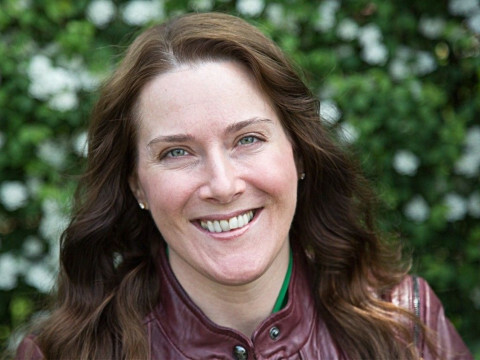 Studying Yoga/Pilates with Lisa is time where you can turn inward to lead a healthier, more balanced life. No matter who you are, the practice of Yoga/Pilates allows you to access that stillness within, your innate wisdom and the joy that has no boundaries. Her sensitive, humorous, and eclectic style leaves you feeling refreshed and tranquil.